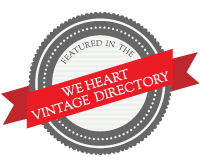 Jessamity Vintage has been stocking their shop with some really great vintage goodies for fall! 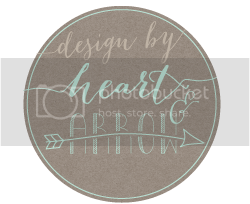 Jess also offers handmade items made with found materials. 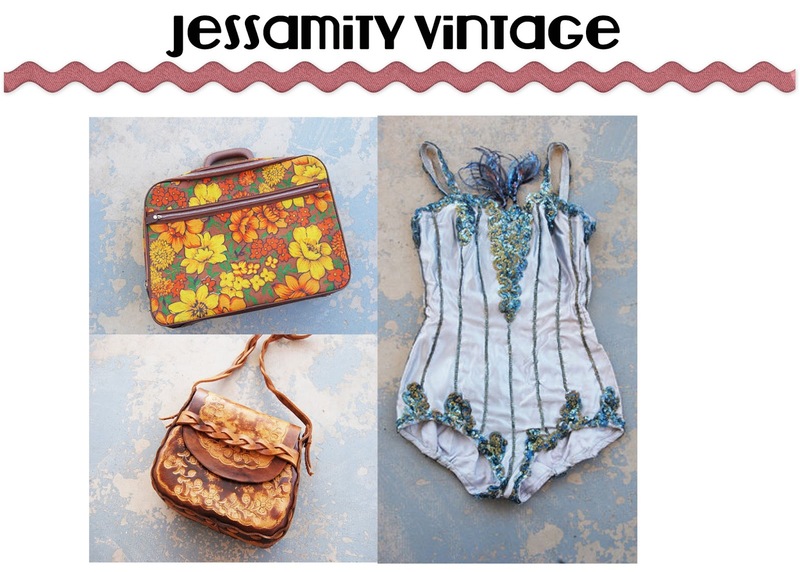 This fall I am really digging 60s floral suitcases and tooled leather bags, both of which you can find at Jessamity. Jess also has some items that would be perfect for Halloween, like this 50s showgirl costume. 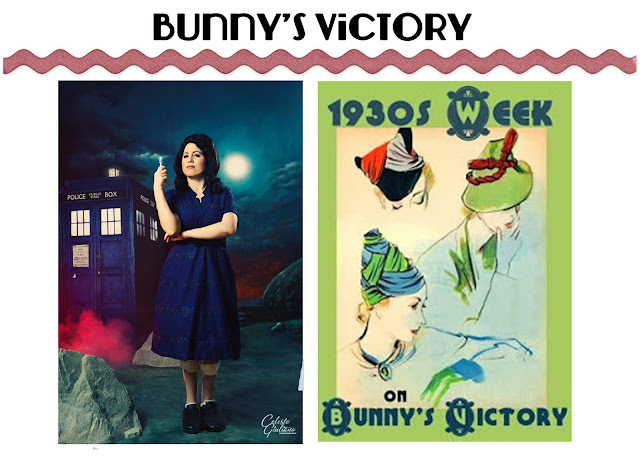 Bunny is the pretty gal behind the blog, Bunny's Victory. Not only does Bunny share her cute vintage outfits on her bog, she's also got a number of great series going on. 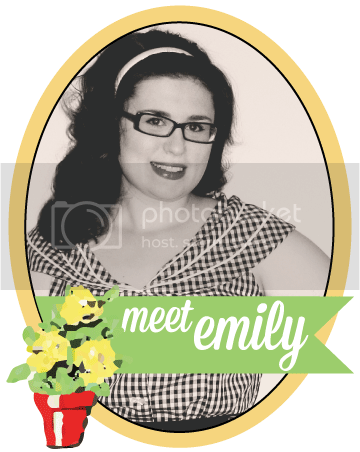 Check out her Doctor Who Series and her 30s Week. Want to know more? See my feature post on her HERE. 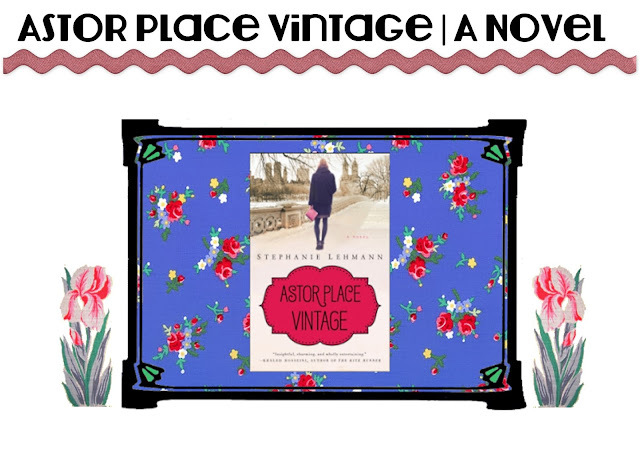 Astor Place Vintage is the fifth novel for Stephanie Lehmann and features the blurring of the past of 1900s New York with the present day Manhattan vintage clothing store owner. Vintage fashion and history enthusiasts can surely get their fix with Astor Place Vintage. Lehmann shares some of her research for the novel on her blog. Look for more on the novel next week! 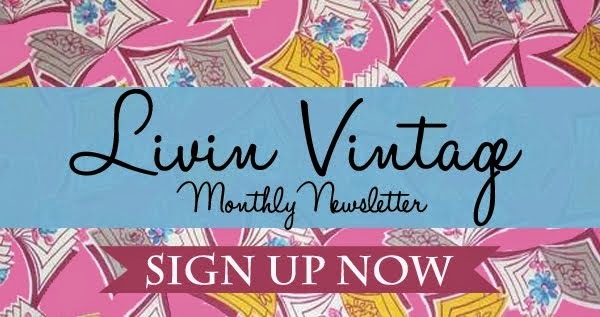 A BIG thank you to my September Sponsors! !